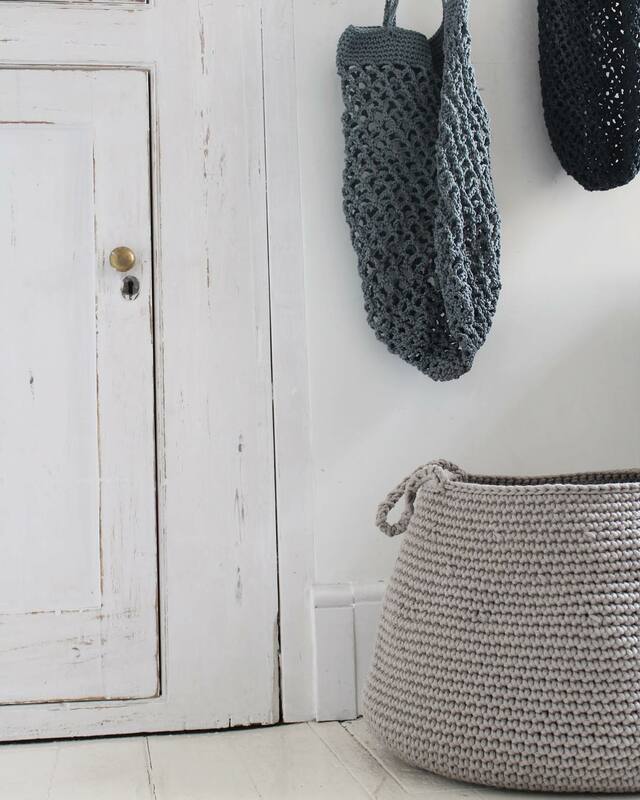 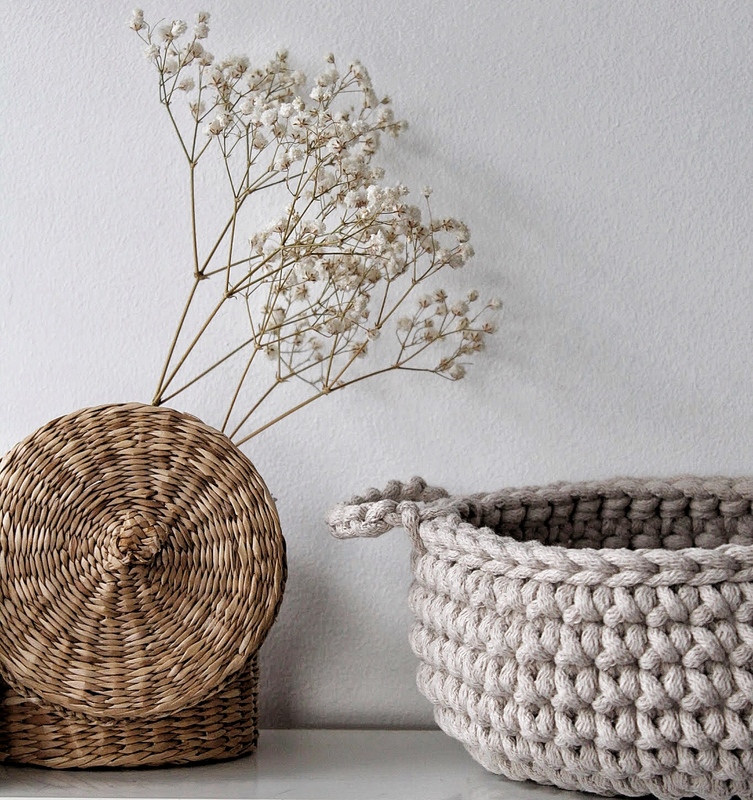 Hand crocheted from natural cotton they will make a charming addition to your home. 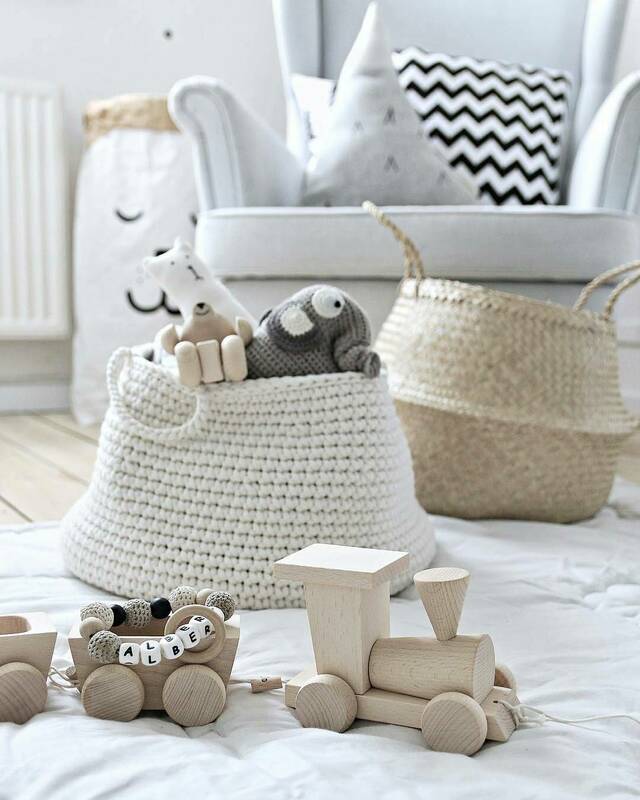 They will not only make your home look warmer but also help you to organise any space. 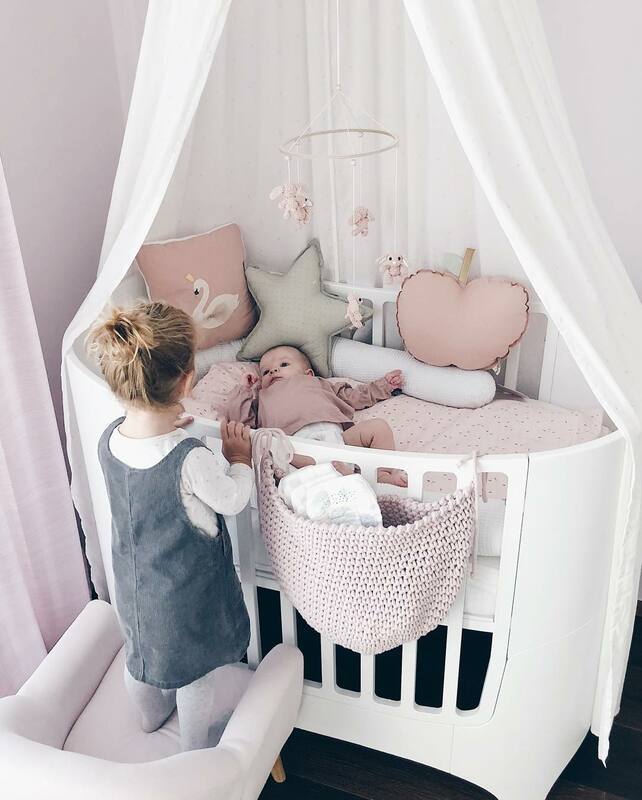 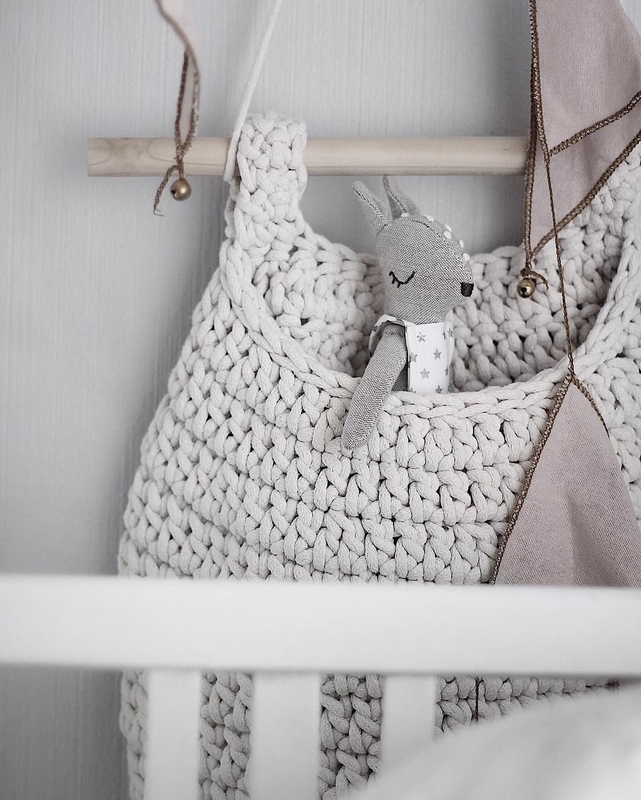 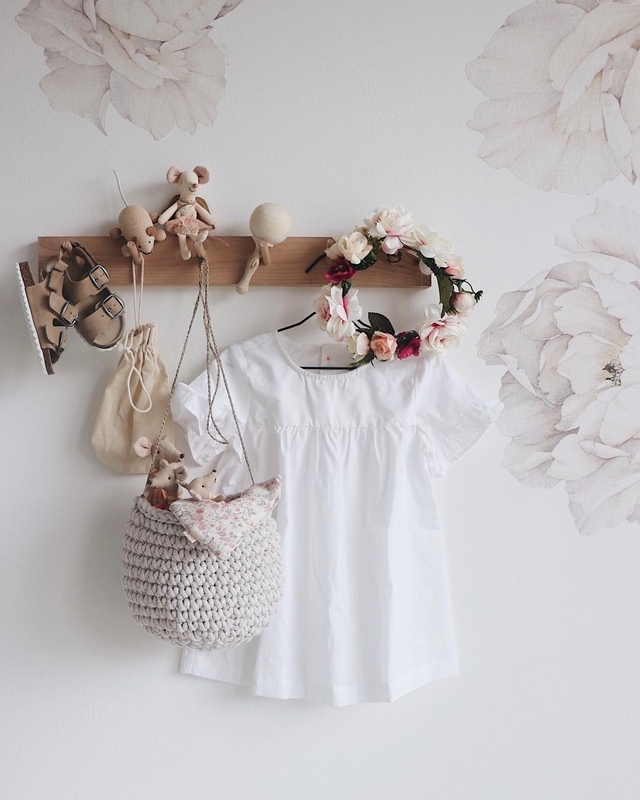 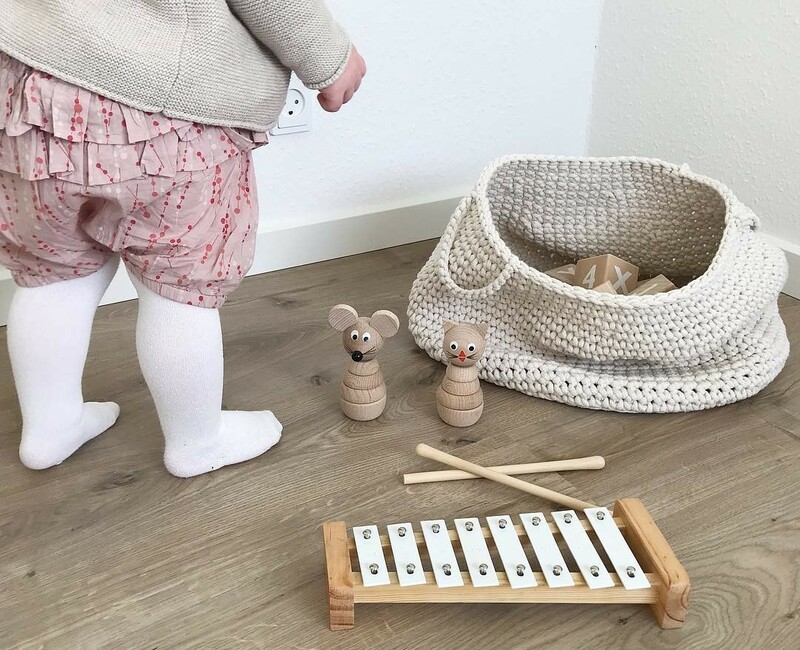 Depending on the size of the basket you can store kids’ toys, blankets, bedding or even magazines and newspapers. 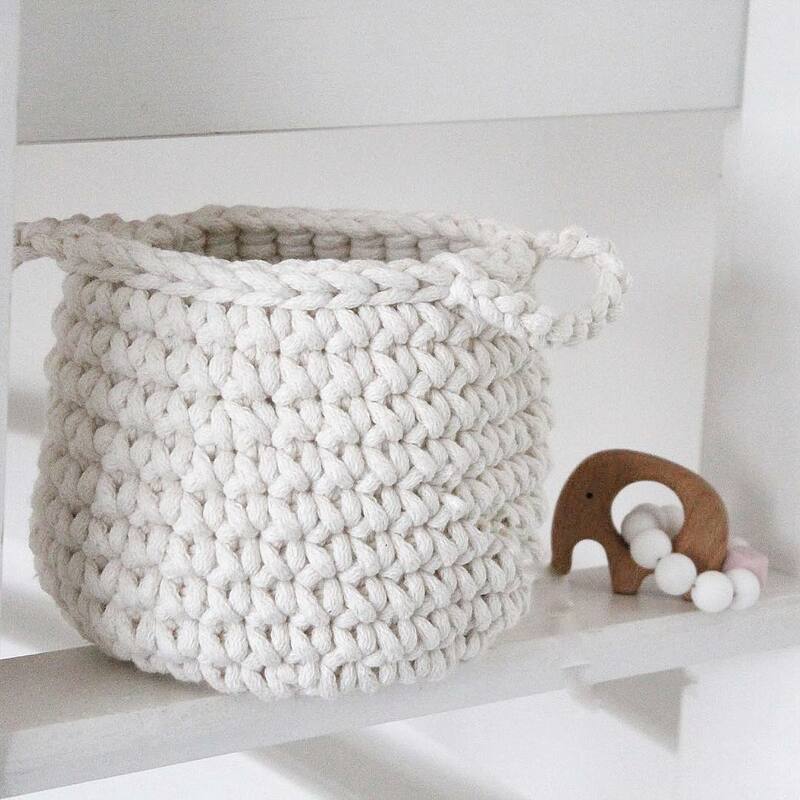 They can be a laundry basket in the bathroom, and the smaller ones can be used as storage for cutlery and small accessories in the kitchen.